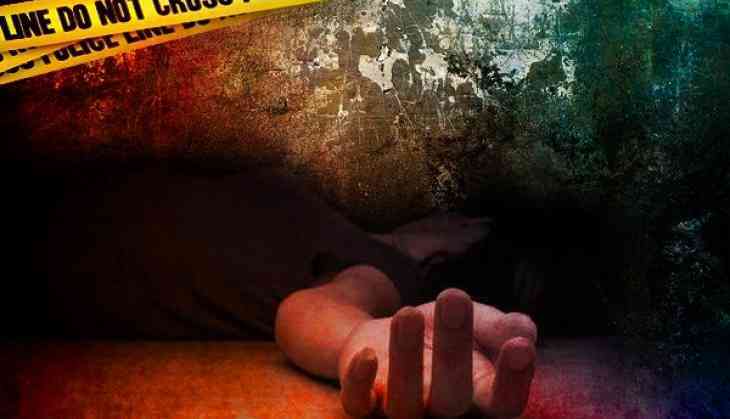 A shocking incident took place in Mumbai's Lokhandwala where a 45-year-old woman was found dead in her flat on Thursday morning. The woman has been identified as Sunita Singh, who was a fashion designer and was stayed with her son. However, his dead body was found by her son. Police have questioned her son at Oshiwara police station on Thursday late night. However, police have registered the case as an accidental death report (ADR). They are waiting for the postmortem reports so as to know the reason behind Sunita’s death. Also, Police have questioned her son and his fiance to get more details. Sunita’s son Lakshaya told that when he called his mother, who was in the bathroom and when he called her and in return, he got no response from her. He tried again but when getting no reply from her, Lakshaya opened the gate forcefully and his mother lying dead on the floor. He also told Police that the sink in the bathroom was broken.